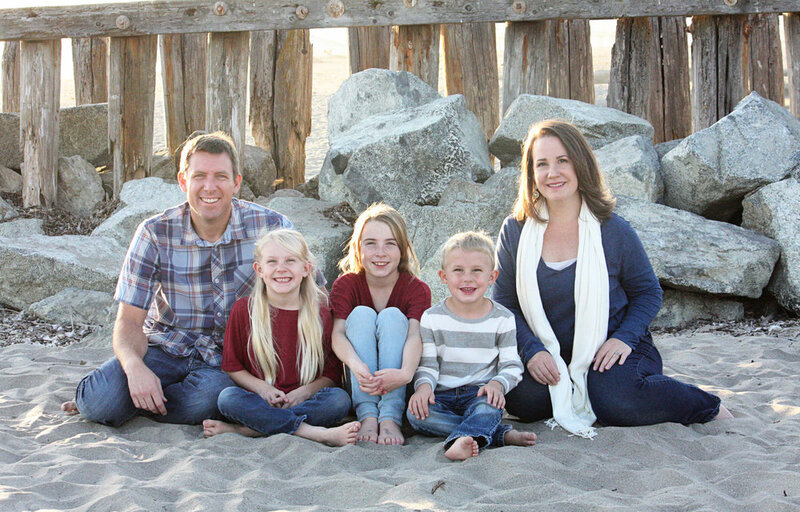 Mike & Melissa, along with their three children have been serving in numerous capacities for the last 8 years in Rosarito, Mexico. They began serving in Grace Children's Home, hosting teams, caring for kids, preaching the gospel in tangible and heartfelt ways, while immersing themselves in the needs of their community. Just recently, their family has transitioned back to Santa Cruz to plant a bilingual church in the Santa Cruz community. They are thrilled to be using their passions and heart to build the church in their hometown. To find out more about their new adventure, click HERE.